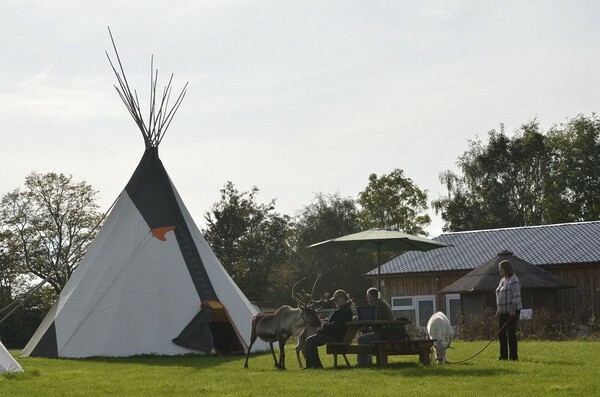 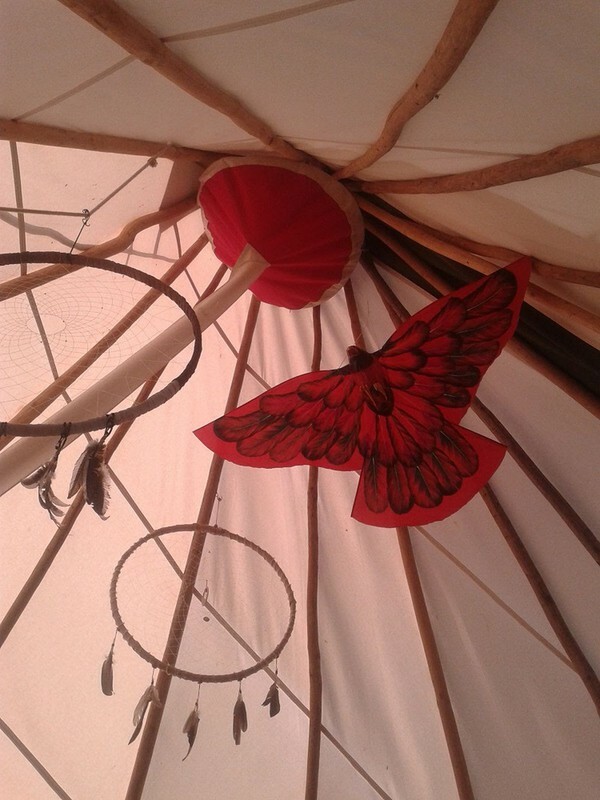 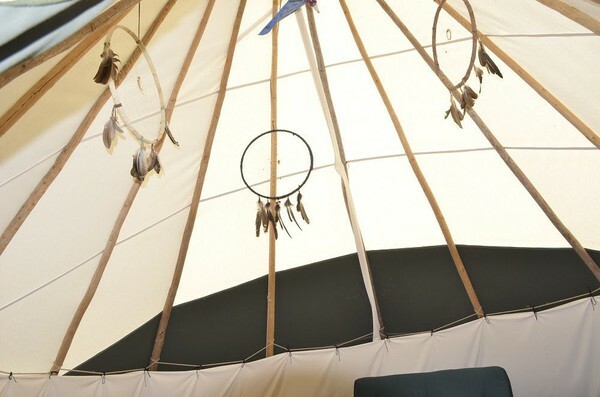 Everything you need to set up your own Tipi Glamping business, all you need is the site. 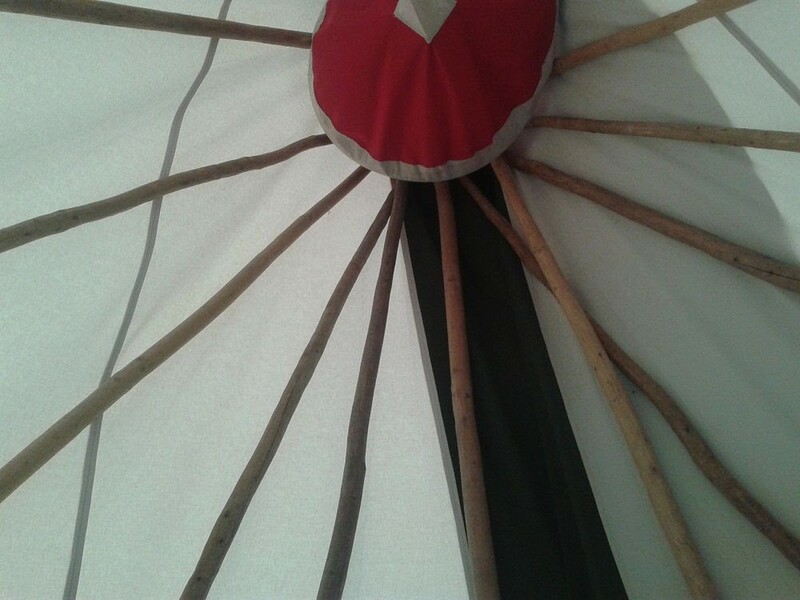 Already tried and tested in a successful way, but due to circumstances beyond our control we had to move from our location. We have here, everything other than the land for sale as listed below. 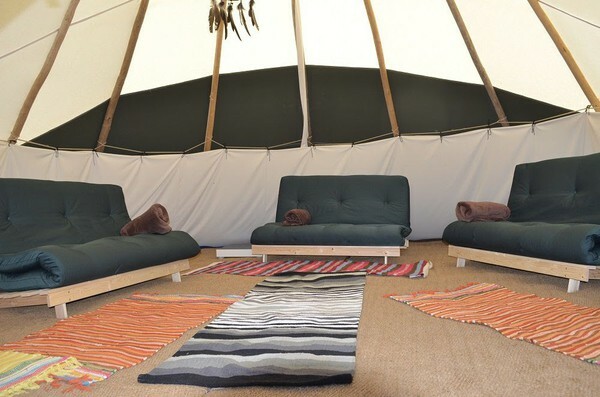 We have also retained our website, booking system and Facebook page which we are still receiving plenty of booking enquiries through that we will be including in the sale. We were trading under the name Crow Camp Tipis, and you will find all sorts of information, photos, reviews etc with a simple google search. 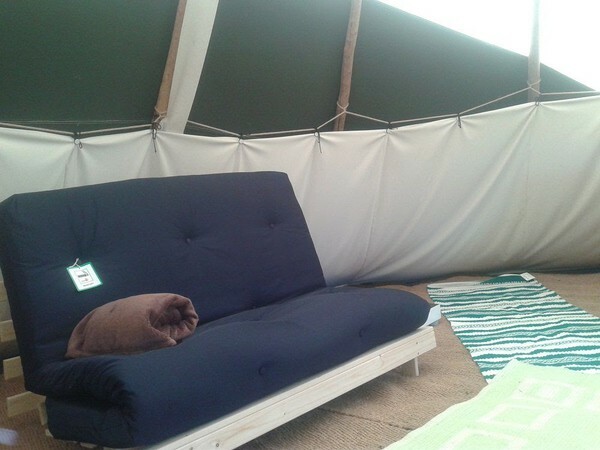 The whole setup is currently dry stored in a 40 foot insulated container which is included and will be delivered as such. 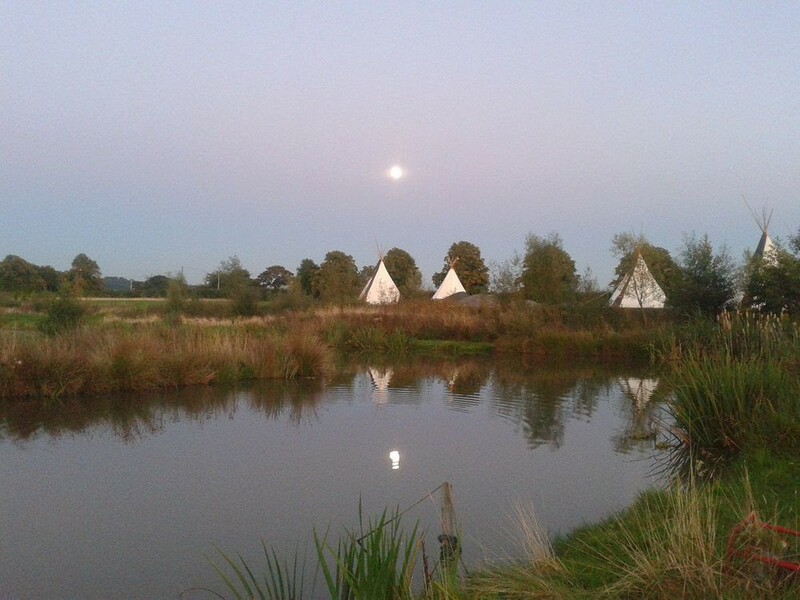 We can also offer our expertise in erecting the tipis, caring for them and setting up the camp site. 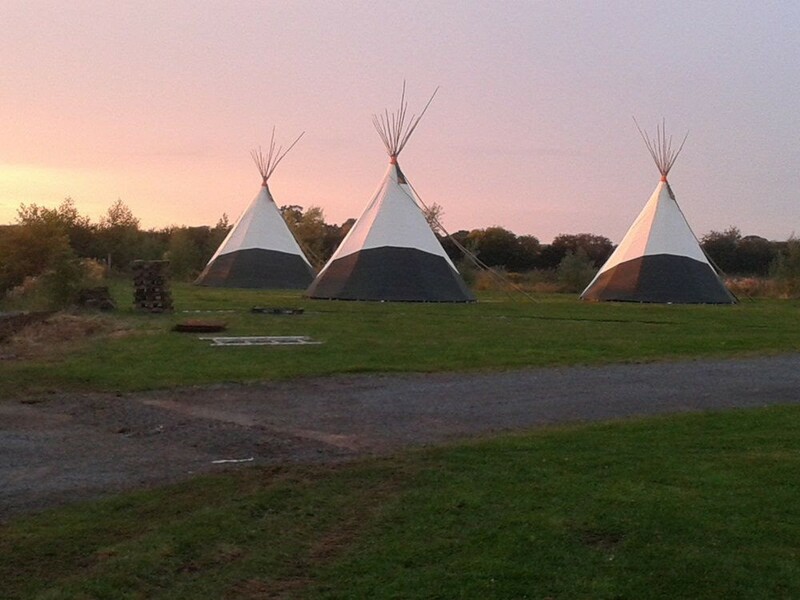 We would also contact our existing client base to inform them of the new location etc. 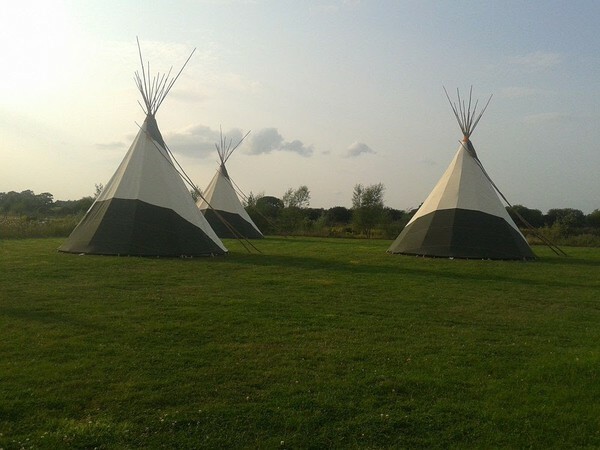 As well as the tipis, we also have all furnishings as listed below.